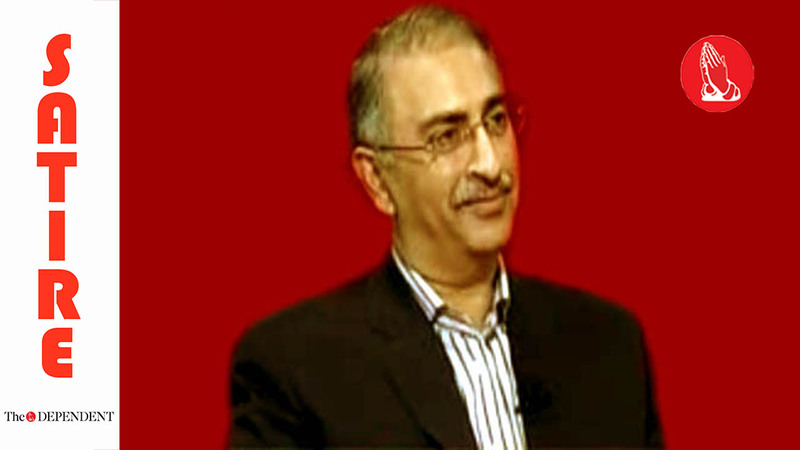 ISLAMABAD – Pakistan would adopt gold standard within the next five years in a revamped economy based entirely on the barter system, newly appointed spokesperson for the government Dr. Farrukh Saleem told our correspondent in a special interview. Dr Saleem extolled the virtues of adopting the gold standard to escape the grip of Bretton Woods consensus. He mentioned the possibility of overseas Pakistanis sending tons of gold to shore up the fledgling economy in Pakistan as a possible result of this move. Under the new proposal, public employees will be paid in bars of gold and barter system would also be made legal, Dr Saleem confirmed. Orya Maqbool Jan, self-read-and-proclaimed economist and media personality, has argued for years to get rid of the current currency system as a way to Islamise Pakistan’s economy. “This revolutionary step would cause a tumult in the halls of IMF, World Bank, and the International Illuminati HQs,” said leading conspiracy economist Zaid Zaman Hamid added.